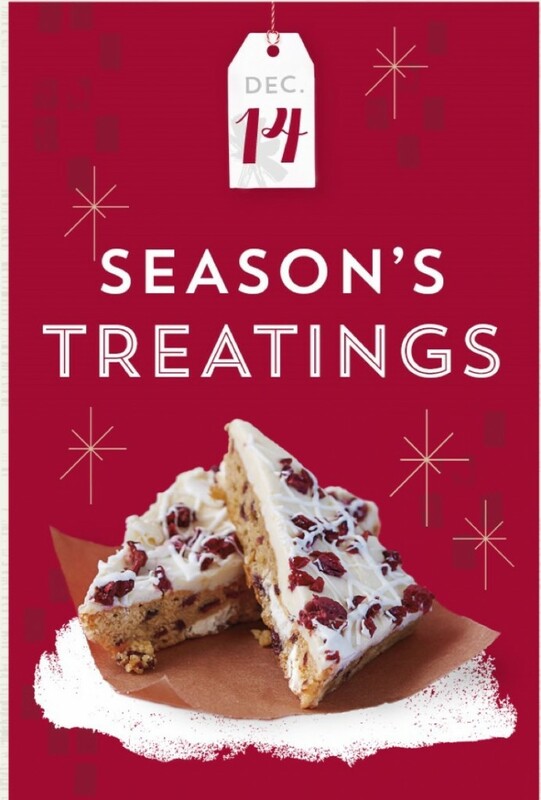 On the eleventh day of Starbucks 12 Days of Bonus Stars (December 14th) you will receive either 1,2,3, or 4 Bonus Stars with the purchase of any Holiday Baked item. 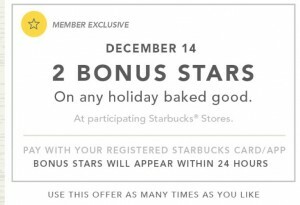 I thought this offer might be a bit tricky, so I called Starbucks Corporate to find out exactly which items would qualify for the bonus stars. 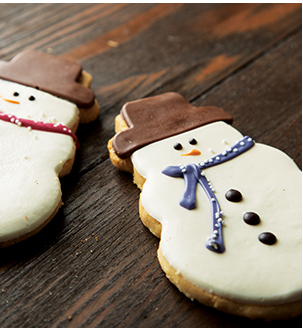 The list I was given include the Cranberry Bliss Bar, the Pecan Tart, the Holiday Gingerbread Loaf, Peppermint Cake Pops, and the Snowman (or other decorated) Frosted Cookie. 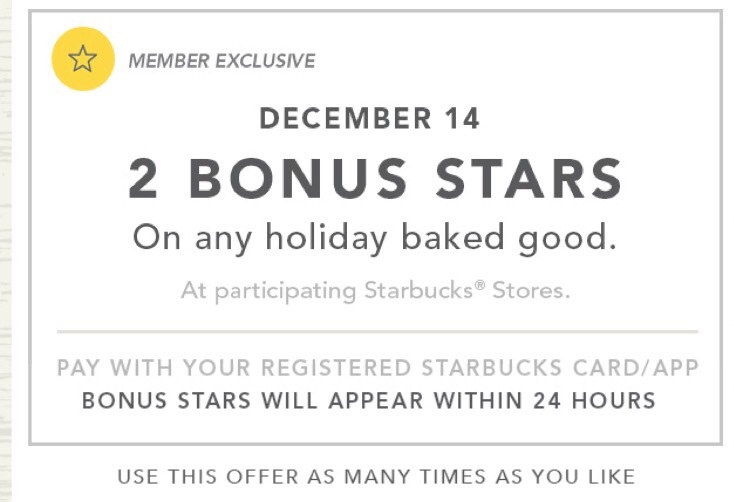 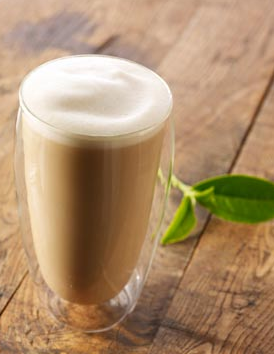 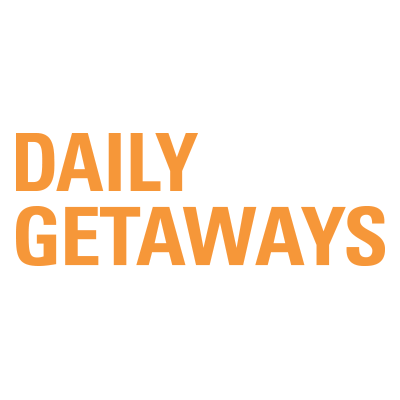 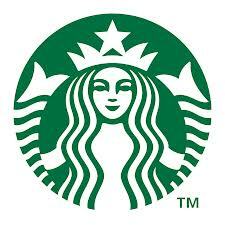 Be the first to comment on "Starbucks 12 Days of Bonus Stars – Day Eleven"